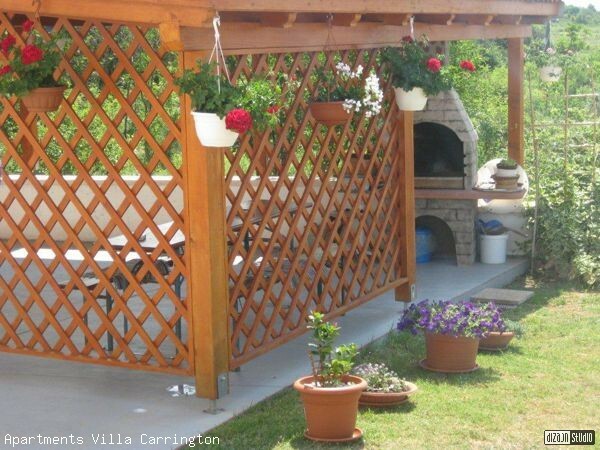 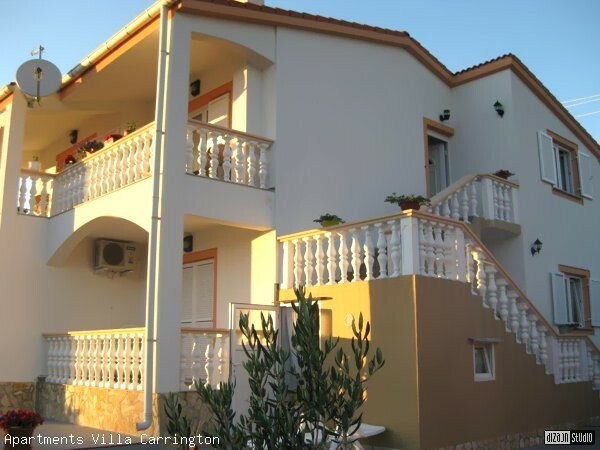 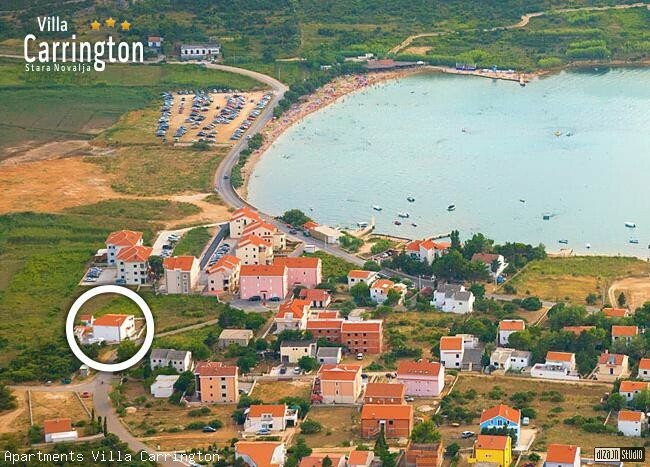 To our dear guests, who love and appreciate peaceful holiday, we offer luxurious apartments in new-built family house. 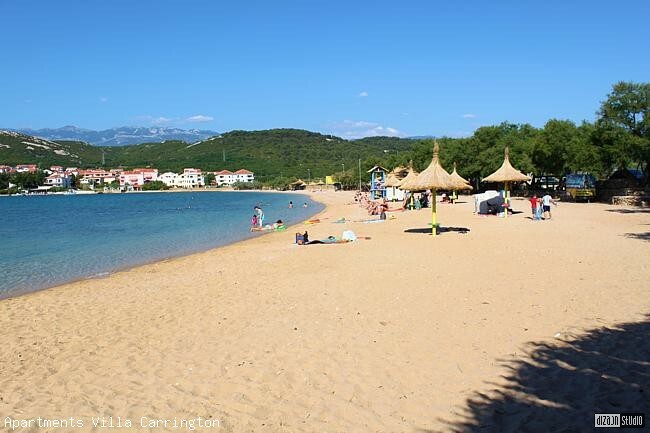 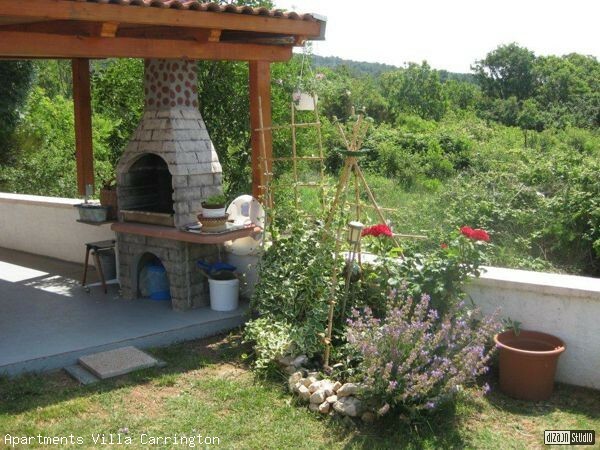 Exceptionally quiet location with direct view to only 100 m away sandy beach Planjka - Trincel in Stara Novalja. 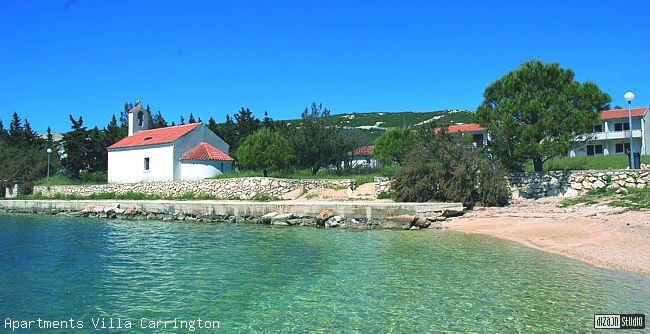 Stara Novalja is a small place in the northern part of the Island of Pag, near Novalja. 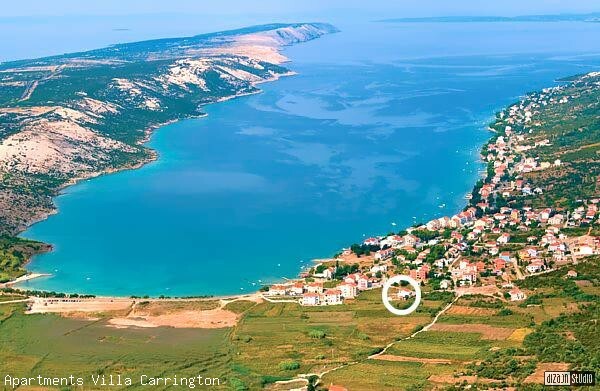 It is known for its remains of the antique aqueduct, rich underwater landscape, amphorae, diving facilities, olive-groves, gastronomical specialties (roast lamb, fish dishes, famous domestic cheese and good wine). 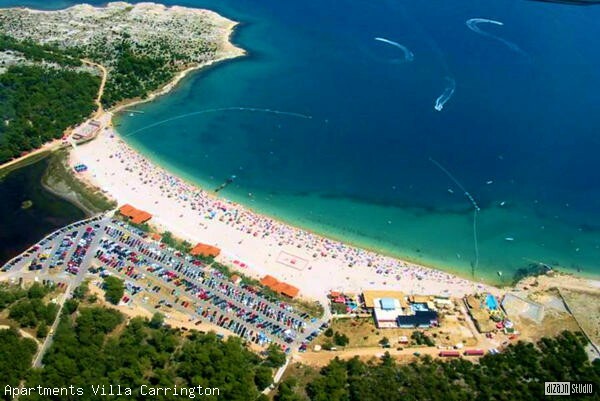 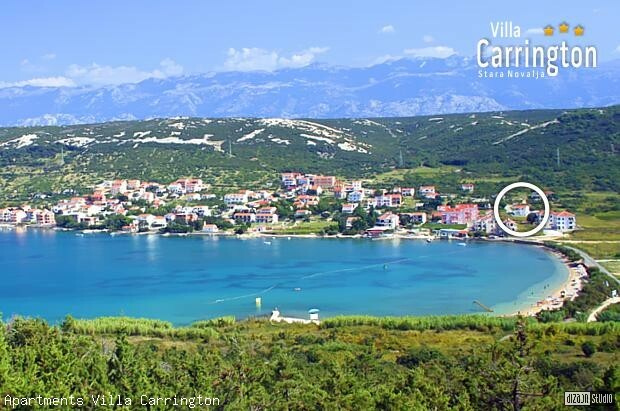 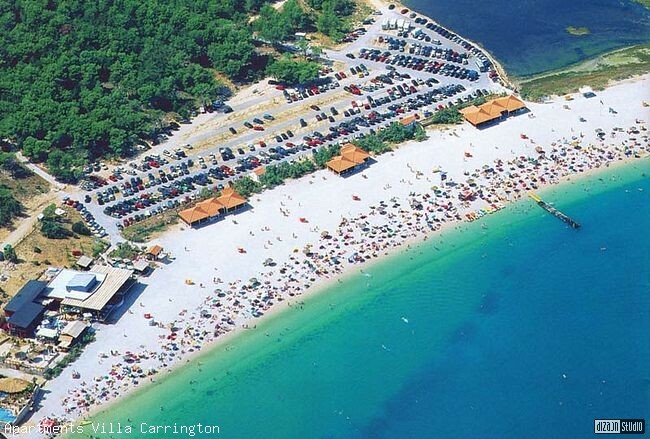 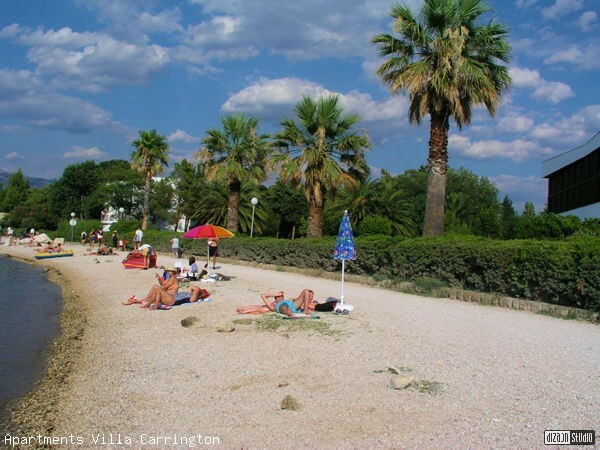 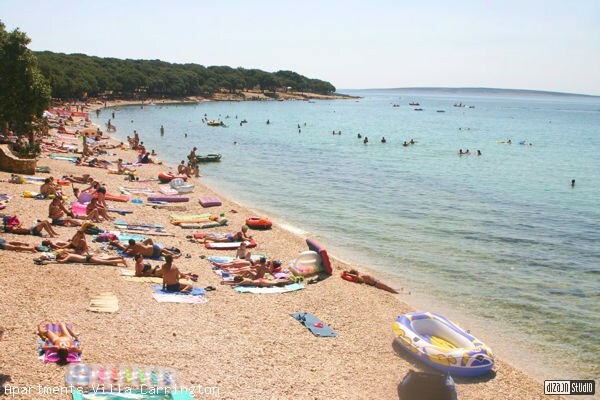 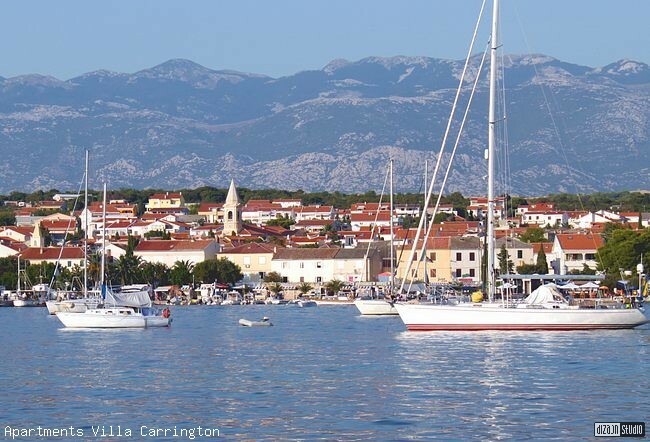 Novalja - tourist center of the island Pag, known summerresort and destination of many tourists, is ideal located on the see and continental roads from Kvarner to Dalmatia. 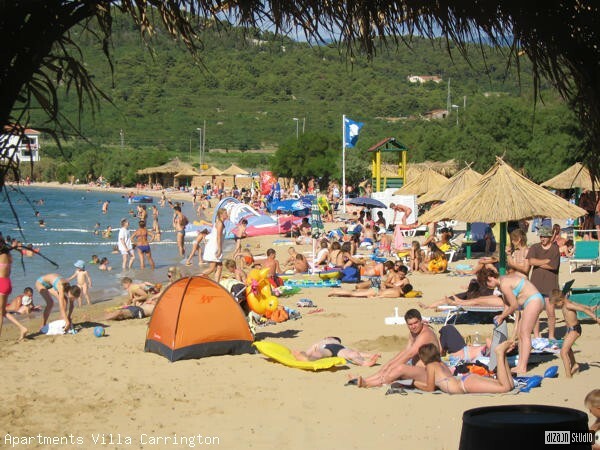 The nature has a true beauty which has many opposites and diversities, clear blue sea and mild Mediterranean climate with many sunny days during the year. 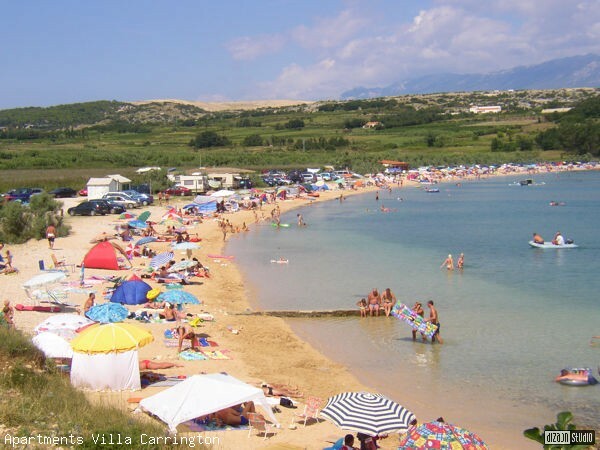 Novalja is well known by its beautiful beaches very close to Novalja - Zrce, Strasko, Trincel (Planjka) , which have Blue Flag, and Caska, Babe and Vrtic.